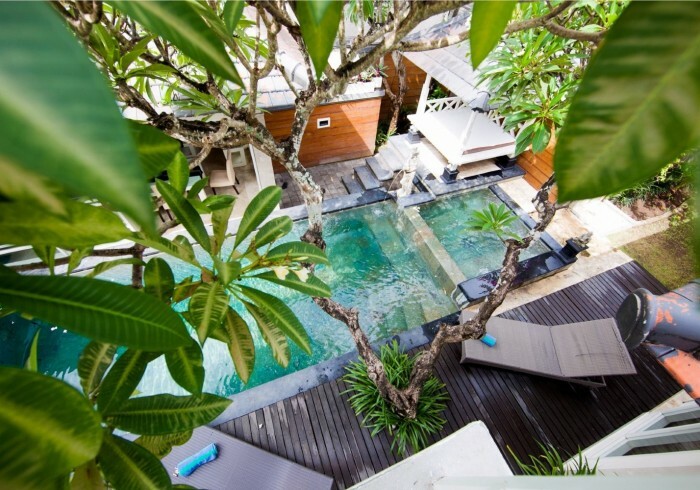 BALI BUGAN VILLA reserves the right to refuse acceptanceof any reservation(s) if the room(s) requested is unavailable at the time ofreservation. Room Occupancy Policy:Maximum 2 Children under 10 years old sharing withadults in the same room and using the existing bedding. Should an extra bed isrequired; please refer to the "Extra Bed" rate Terms & Conditionsaccording to each Villa policy. Either party without penalty or liability in theevent of acts of God, government regulation, fire, flood, and earthquake toprovide the facilities or hold the function, upon written notice to the otherparty specifying such case, may cause this agreement. The client may postponethe event as per the date and venue agreed by both parties. The Villa shall not be held responsible for any loss or damage arisingfrom any circumstances beyond control. This includes but is not limited to war,riots, insurrection, act of God, natural catastrophe or any illegal acts.